SKU: NSCH_ring. 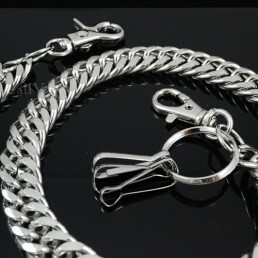 Categories: CHAIN JEWELRY, Silver Chain. 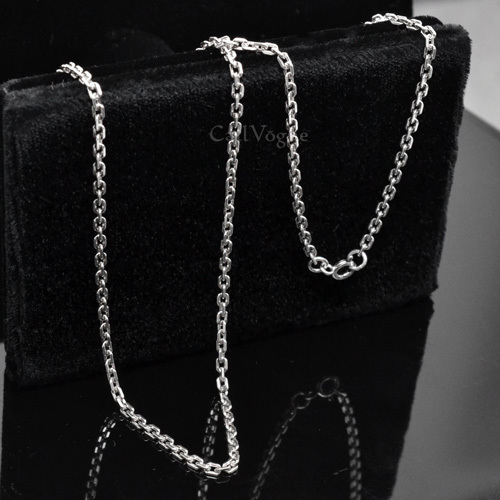 Tags: necklace chains, necklaces for men, rolo chain, round link chain, silver chains, sterling silver chains. This fabulous round link Chain for Necklace is made of solid 925 Sterling Silver. 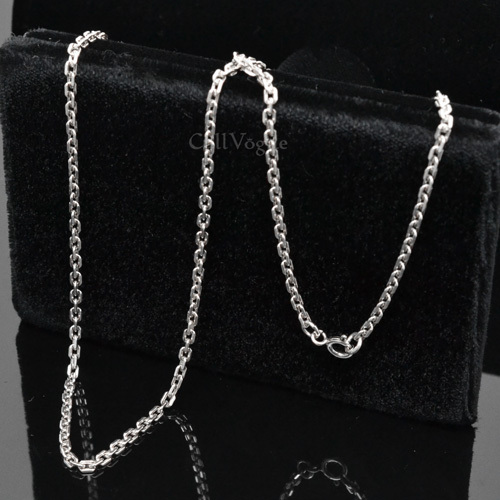 This unisex sterling silver chain goes with almost any of your silver pendants or work a stand alone piece for a simple. 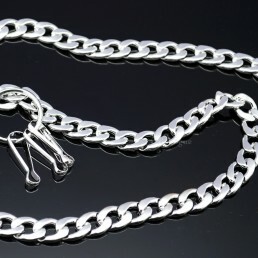 It features a classic rolo style and a spring ring clasp. Match this silver chain with your pendants and look stylish and chic. 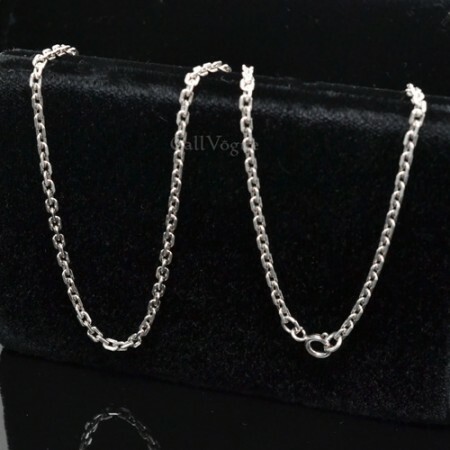 This affordable chain makes the perfect gift for both men and women, so buy it for everyone on your holiday list this year when you order one for yourself. 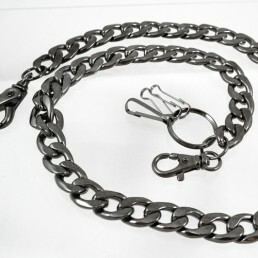 * Chain Width is approx. 2.5mm.